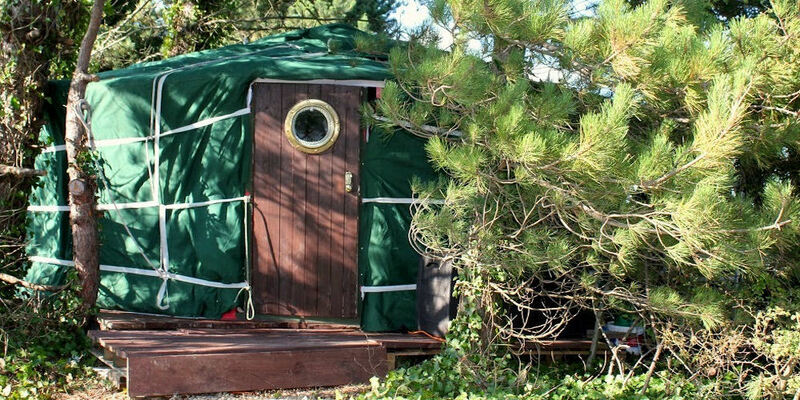 Each yurt is designed to accommodate 2 adults and up to 3 children. 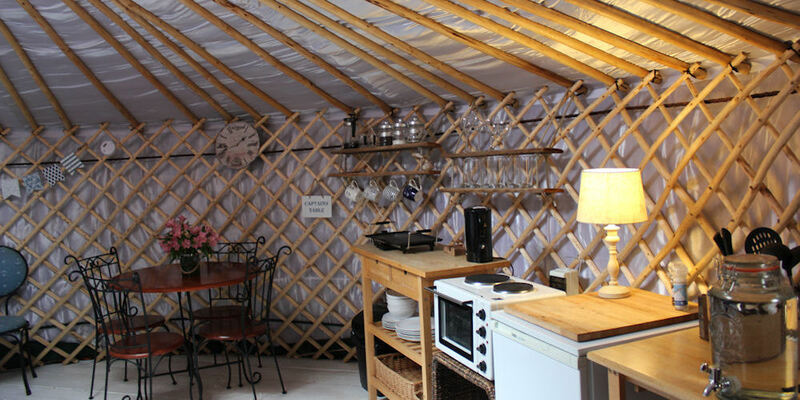 They are self-catering and offer all the comfort and facilities you expect from a luxury glamping experience. 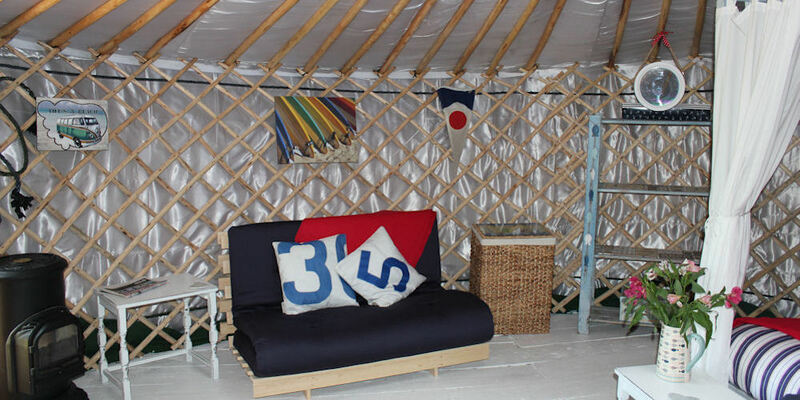 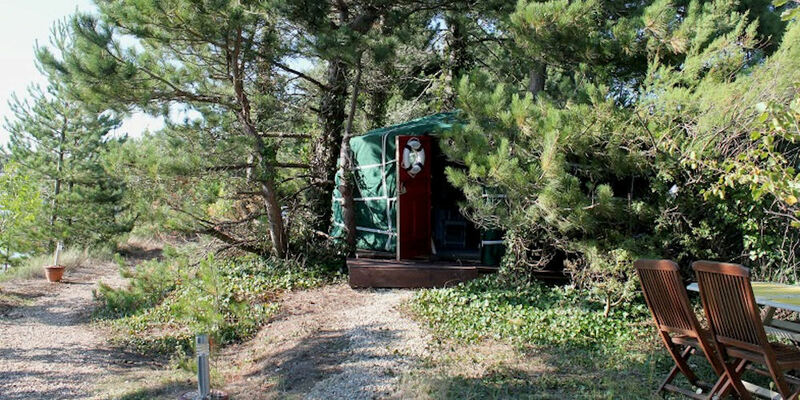 The yurts are situated next to the shoreline on a beautiful secluded peninsula in the center of Emsworth Yacht Harbour. 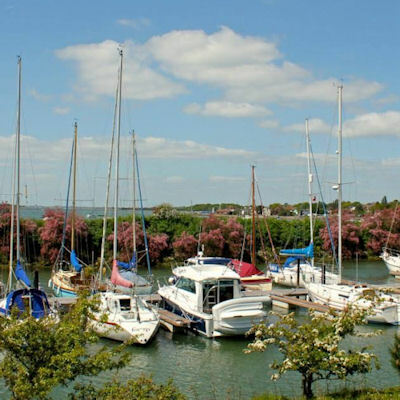 They overlook Chichester Harbour, Hayling Island and Thorney Island. 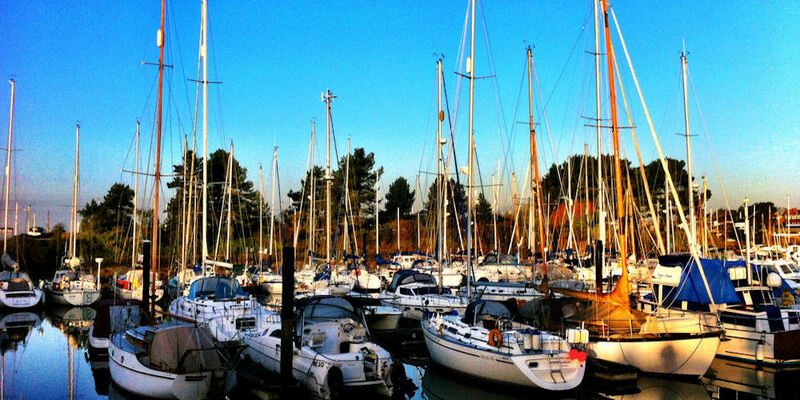 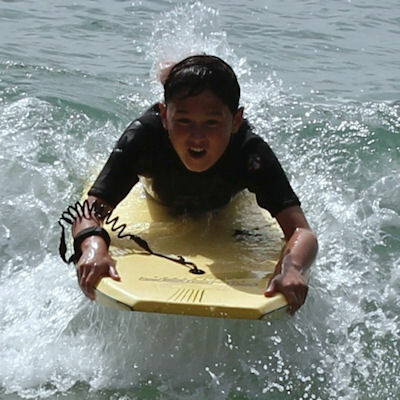 The family friendly, family owned Marina is nestled in the foothills of the South Downs National Park. 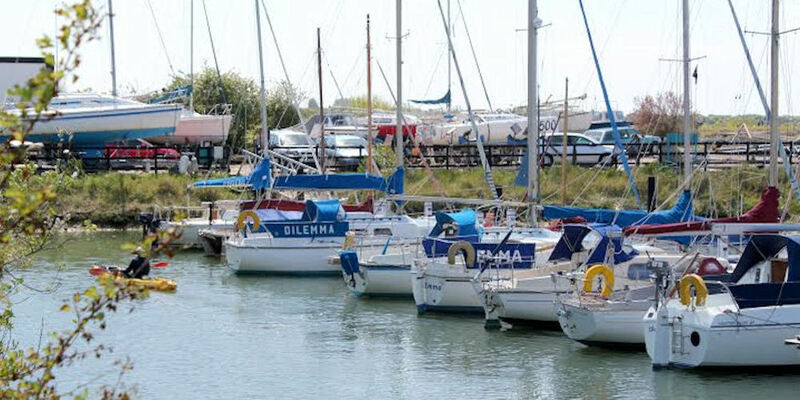 It's within walking distance of the quaint historic fishing town of Emsworth and is a short drive from Portsmouth, Chichester, Goodwood, Bosham, and The Witterings. 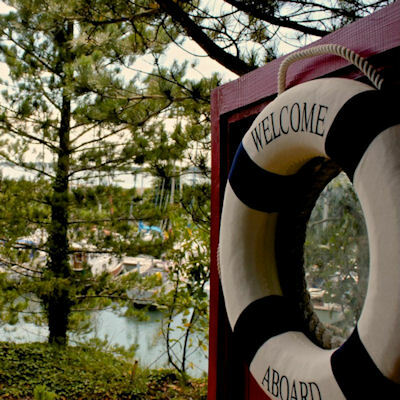 Your hosts Kim & Andre can advise on a number of activities and help make bookings and arrangements.